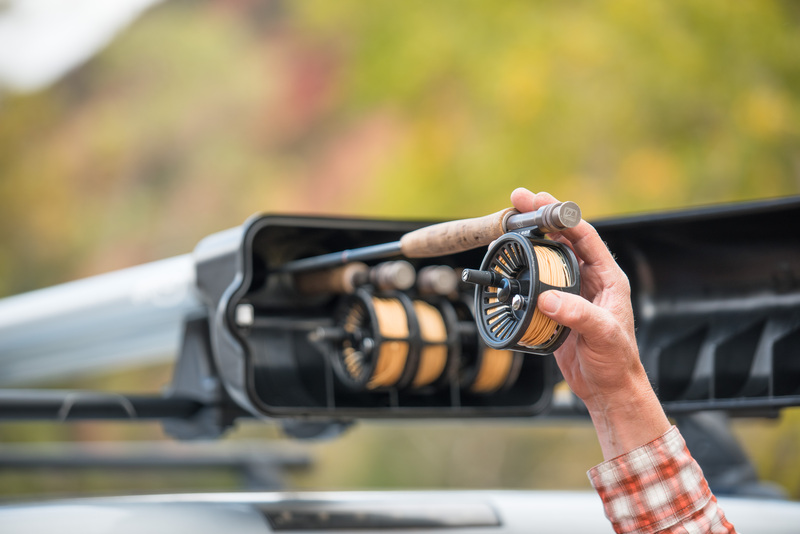 What Are Some Fly Fishing Etiquette Tips? This the favorite choice of many trout fishermen. 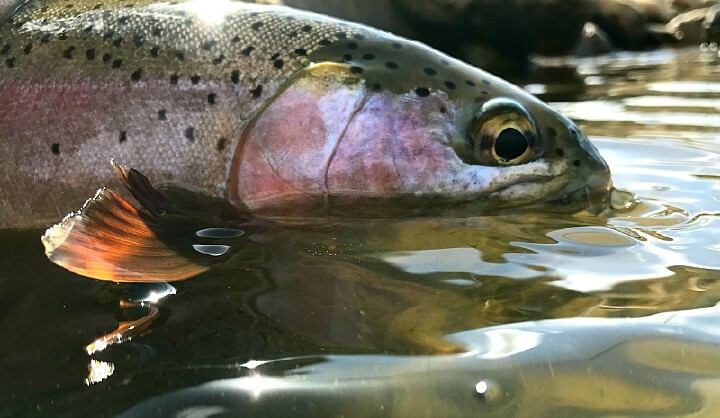 Consistent water temperature and clarity, the abundance of aquatic insects, and the promise of bigger fish all bring anglers to these special places. These ideal conditions come with their own unique challenges however. Tail waters here in Colorado can draw huge crowds. Anglers from all over the world travel here to hunt trophy fish, and confrontations among them are not uncommon. New fly fishermen often find themselves unknowingly wading or fishing too close to someone else and this is usually where conflict happens. It may seem impossible to avoid stepping on some toes on a crowded day, but it can be done as long as you take responsibility for your own actions and keep etiquette in the front of your mind while fishing. 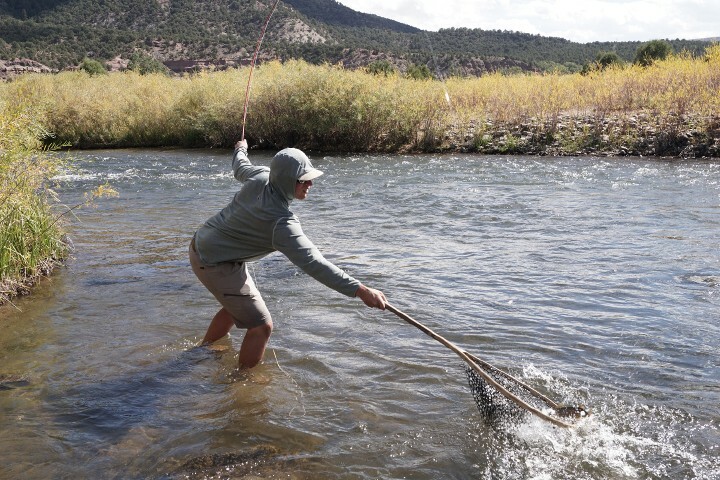 The first rule of fly fishing etiquette is the most important and easiest to follow. Never trespass on private property. There is no gray area here. It is the angler’s responsibility to know where the public land is and stick to it. Check out “What are Colorado’s Trespassing Laws?” by Brody Henderson for more detailed information about private and public land. Number two is a little more open for interpretation. Fishermen usually work a stretch of water from the bottom up. This means that an angler in one spot is usually planning on slowly walking upstream from his or her current position as the day progresses. It is considered bad form to “top hole” another fisherman, or to fish just upstream from someone else in a short stretch of water. Even on a busy day, try to leave some room just ahead of other anglers. Ideally, on non-crowded rivers fishing out of sight of another angler is considered playing nice and respecting your fellow anglers.. The third rule is simple. No one likes a creeper. If you jump in below someone, don’t take steps upstream to reach new fish unless they are doing the same thing. Closing the distance between yourself and the upstream fisherman is annoying to say the least, and often times doesn’t do much for your fishing anyway. If you are not catching fish, try different flies and depths before encroaching on someone else’s space. The last rule for part one of this article is a tough one for many anglers. Dogs are our best friends, but they are not always our best fishing buddies. A busy Saturday morning on the Frying Pan may not be the best place for your pooch, no matter how well behaved it is. Many tail water fisheries and State Wildlife Areas don’t allow dogs for this reason. Think about your four legged friend’s potential impact on other anglers before they “load up”. These are just a few of the basics for avoiding conflict while enjoying Colorado’s tail water fisheries. Stay tuned for part two where I will talk about some of the finer points of angling etiquette, and how to be a true ambassador of courtesy on the river. Remember, we all need to respect each other and have fun out there. 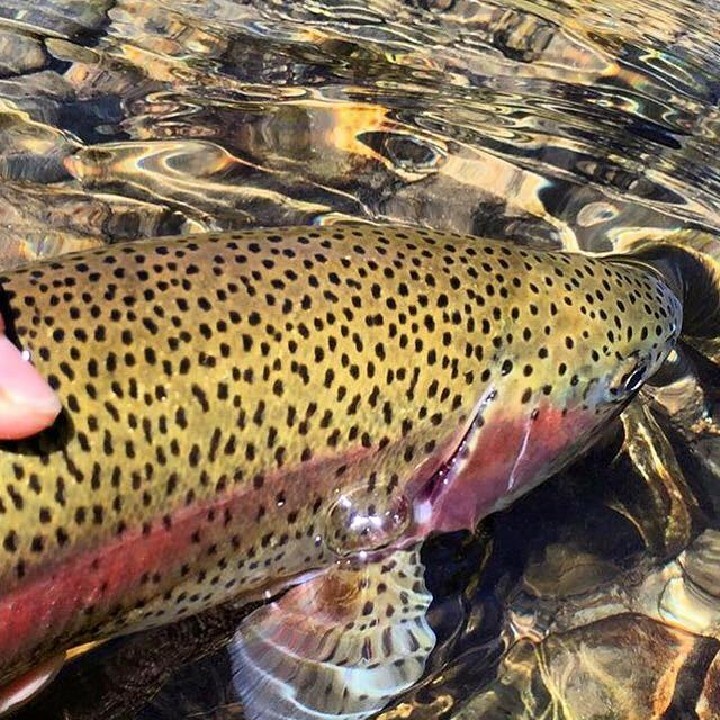 Other anglers are not the enemy and may even end up a friend on the water who offers a couple hot flies and becomes a respected fishing partner on future adventures. Next post What is the Provo River Bounce Rig?